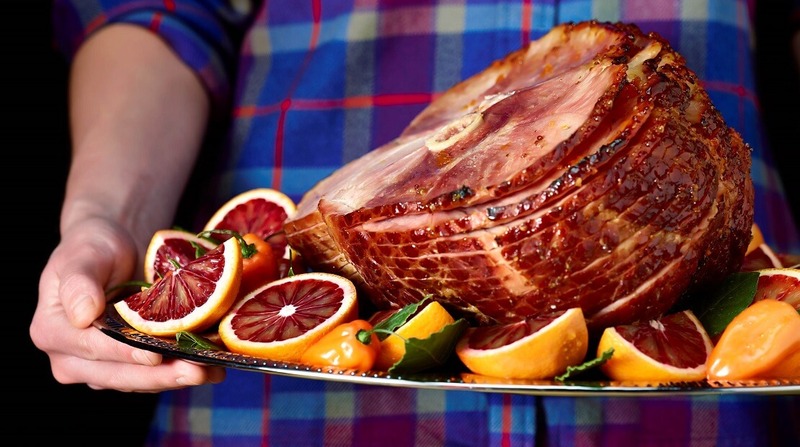 How do I prepare my Hormel®Cure 81® bone-in ham? Here are your steps to making a great HORMEL® CURE 81® bone-in spiral half ham. Remove the ham from the packaging and discard the bone guard. Place face-down in baking pan. Add 1 cup water to the pan.